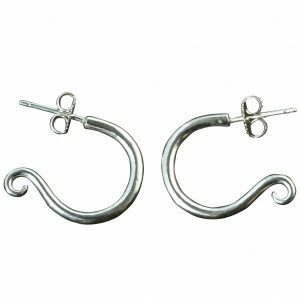 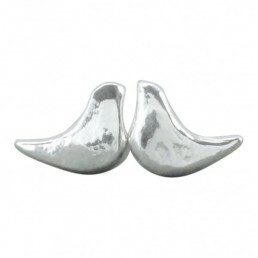 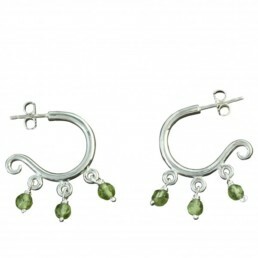 View basket “Silver Hoop Earring” has been added to your basket. 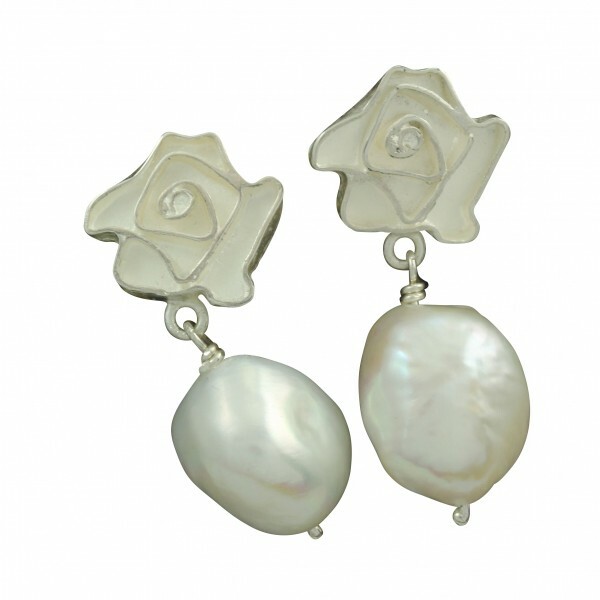 Large sterling silver rose studs with stunning baroque freshwater pearl. 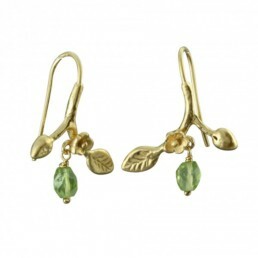 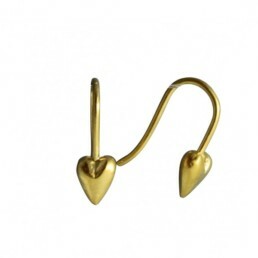 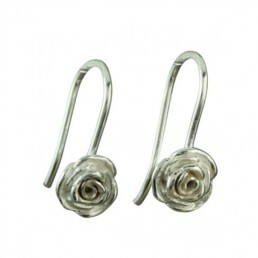 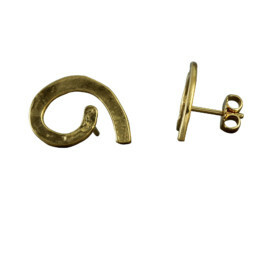 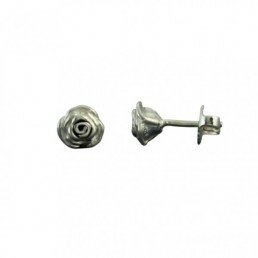 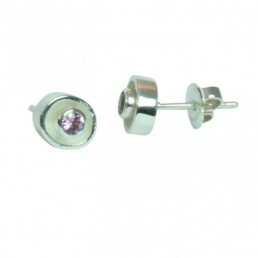 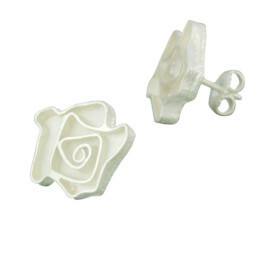 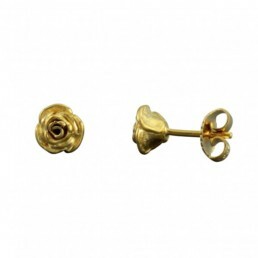 The total length of the earring is 36mm by 15mm at the widest point. 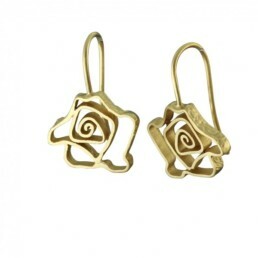 Also available in a heavy gold plate £165, please contact to order.